HERE ARE SOME FREQUENTLY ASKED QUESTIONS AND OUR REPLIES. In the combined package, is it one or two people who are doing the photography and videography? The combined package offers two shooters with Alan as photographer and another full time professional, usually Peter, as videographer. They work closely together both in advance of the wedding day and on the day itself in order to ensure the best angles and opportunities are covered. Alan edit’s everything personally and does not outsource anything. This ensures a consistency in your final images and movies. We do have an optional extra of a second shooter for both photography and videography. For our top combined package there is usually a third person assisting also. How long will the family / bridal party formal shots take? In advance of the wedding we will provide you with a comprehensive list of possible family and bridal party shots. Having selected the ones you want captured, we will be able to calculate how long the formals should take. Our aim is to capture the family formals perfectly but also quickly so that you can get back to having fun with your family and friends. By discussing the images you want in advance it ensures we do not miss anything. What time should I plan to have my service? What specifically does ‘documentary style’ mean? This is where we capture the day as it happens without intervention. You can expect well over 90% of your images to be in this style with the family formals and any other requested shots making up the rest. This applies to your full length wedding movie also where we record the day as it happens. What is cinematic videography and how does this merge with your unobtrusive documentary style photography? Your full length wedding movie is captured and presented in a documentary style. You will receive your 5 minute highlights movie in a more cinematic style. This refers to the ‘look’ and edit of this short movie. It’s aim is to give viewers a good sense of you as a couple, how the day looked and to capture lots of emotion. The specific footage we include will be done without you even knowing and there will be some scenes in the highlights movie that are not in the full length movie as they will work better in the cinematic style. In terms of the merge with photography, by looking at the image capture style you will see lots of emotion and feel a great sense of the occasion. Formal images lack this emotion to a great extent so we keep things as natural as possible with the edit style complimenting both movies beautifully. Do you work to a shot list? For family formal photographs, we provide a list of suggested shots. Other than that, no. The entire day is documented as it happens but I will make sure to capture little details that make your wedding day unique. I have found over time that once I’m allowed to document the day using my own style, the result is that I capture more interesting photographs, which in turn means I capture a wider coverage of your day. If I get a shot list or photographs from you, then the day becomes a box-ticking-exercise as I work through the list and creativity is put to the side. However, please let me know if there is something interesting or important happening during the day so that I will be ready for it. Do you choose the music and is it licensed? I use licensed music which I choose for the highlights movie. You can select your own music from the licensed music site ‘Music Bed’ and there is no additional charge for this. Do you provide a contract setting out the terms? How much of a booking deposit do you require and is it refundable? A non refundable deposit of €300 / €400 depending on your package. Is there travel cost included in your price or is it extra? There are no extras on the price quoted so travel costs are included. Do you cover just Waterford? We shoot all over Ireland. Do you blog every wedding? No, that is not part of the service we offer but we try to post as many as possible unless it is a private occasion. Do you expect to be fed by us? No and we don’t put it in your contract as we think it’s mean to do that but bar food is always appreciated. We pay for our own if it is not offered. How soon will we receive our photographs and movies? We edit in chronological order.  By the end of January each year we are fully up to date so for the first few weddings of the year couples will receive their photographs / movies within a week or two. Further into the season as the wedding numbers rise we aim to have everyones weddings back to them within 20 weeks. Where possible we will have photographs back in 10 weeks during busy season with videos taking longer due to the longer editing process involved. Yes to both. Our VAT number is 3291687AH and sight of our public liability insurance is available on request. We are full time professionals. We carry an extensive range of equipment so that no matter what happens we will be there capturing your wedding day. Not only that but we shoot with cameras that write to two memory cards so that if one should fail (has never happened yet) we have the comfort of knowing the contents are on the second card. After your wedding, we store, pending editing, to two separate hard drives and a third backup to the cloud. What if your prices rise? Once we have confirmed with you that your date is reserved, then your package price is fixed as set out in your contract. The same applies to wedding album prices. Just let us know you would like to book us and we will send you on the contract details and a link to pay the booking deposit. Once we receive the booking deposit, we will email you to confirm that your date is reserved in our diary.